"All aboard the Hogwarts Express. Next stop, Azkaban!" 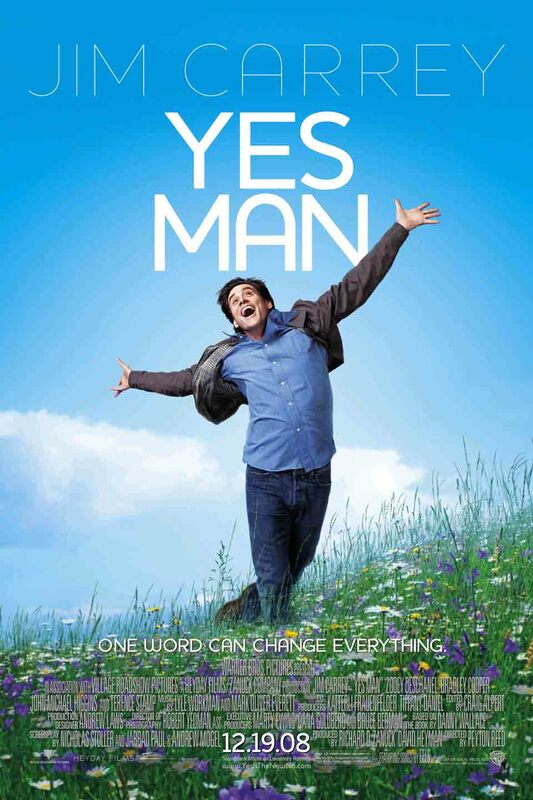 The message of Yes Man is to make the most of your life. To not turn down opportunities because of fear. Say yes more often and experience all the crazy things life has to offer. Live life like a child does, with wonder and excitement. Don't become one of those boring adults who forgets how to have fun. It's a great message. And that's why the Harry Potter party scene is the best in the whole film - because it encapsulates this message perfectly. Let loose, embrace your inner child and dress up like a boy wizard, just for the hell of it!